Richard Garriott de Cayeux published his first computer game in 1980, making him, author of the best-selling Ultima series, including Ultima Online, the first major commercial success in the online games market, a true veteran of the computer gaming industry. Throughout his career, Richard has received extensive praise and numerous awards including Computer Gaming World's "15 Most Influential Industry Players," Next Generation's "America's Elite," PC Gamer's "Game Gods," PC Games' "Designer of the Year" and "Entrepreneur of the Year." 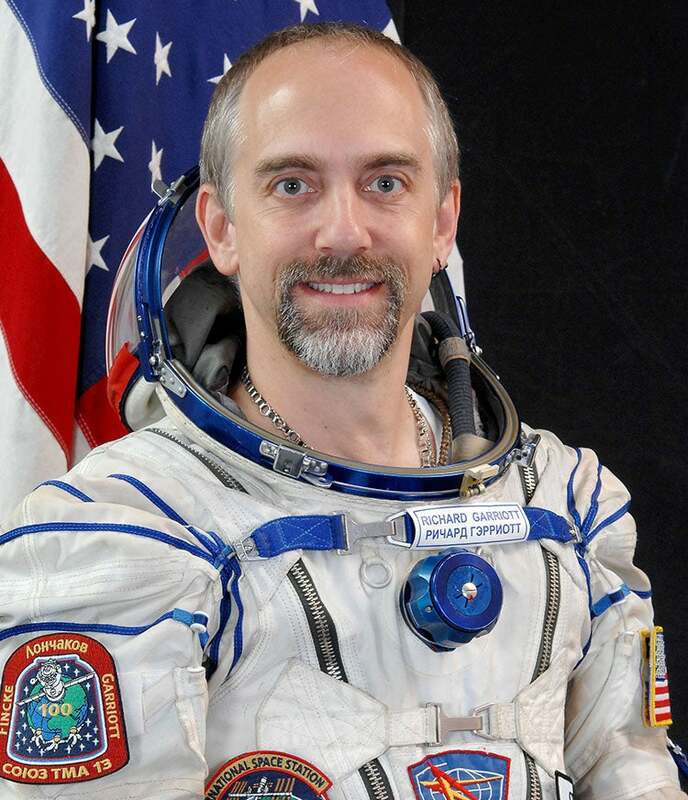 In an industry that now rivals the movie industry in popularity, Richard Garriott de Cayeux is one of the few well-known "stars." In 1983, the Garriotts'- including Richard and his brother, Robert -established Origin Systems™, Inc. The company, based in Austin, Texas, is recognized as one of the innovation leaders in the ever-changing world of entertainment software. In 1992, Origin merged with Electronic Arts™, a global leader in the entertainment software industry. "Lord British™" is a trademark of Richard's, and the pseudonym under which Richard created the Ultima series. Lord British also appeared as a principal character in the storyline. The Ultima saga transpires in the realm of Britannia, and he was the benevolent ruler of this oft-beleaguered land. Spanning two decades, the Ultima series is one of the longest and most successful series in the history of entertainment software - selling millions of copies and winning innumerable awards throughout the world. In 1997, the Ultima series ventured into the realm of the Internet with the release of the technologically groundbreaking title, Ultima Online. Richard "retired" from Origin/EA last April and formed Destination Games with his brother Robert. In May of 2001, Destination Games became part of NCsoft, a Korean company that is the world's leading publisher of online-subscription based games. Richard has one of the largest fan bases that follow his work closely and are eager to hear of his next game. Mr. Garriott de Cayeux is the Vice Chairman of Space Adventures, Ltd., the leading space travel company.